The south starts here, the bubbling of the waters of the Tarn and the murmur of the wind that will constitute the pieces of our music score. 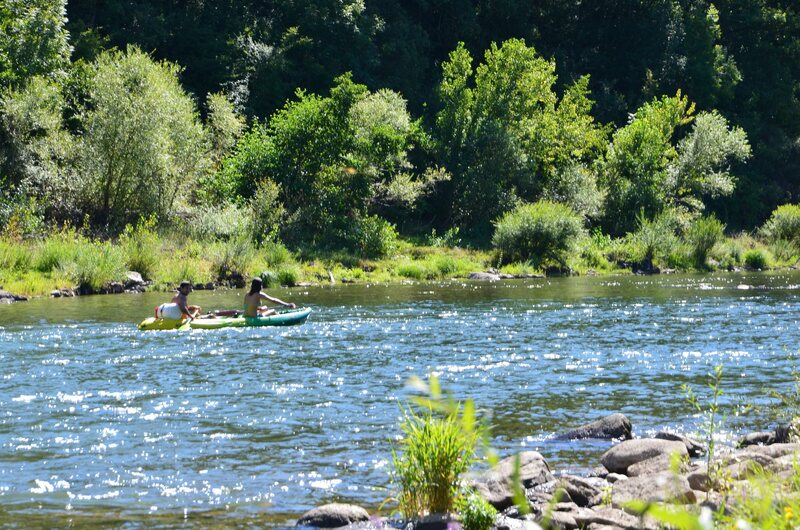 On an exceptional site: initiate yourself to the simple joys of sunshine and nature! 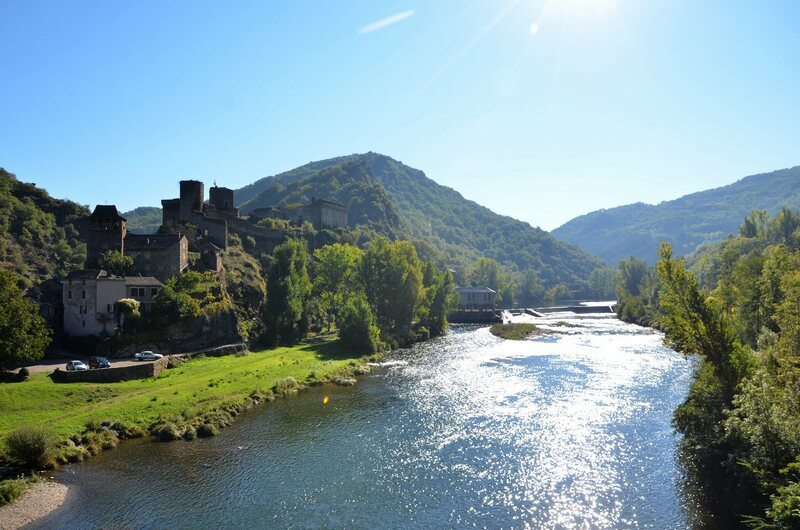 At the heart of the Parc Naturel Régional des Grands Causses discover the wild flora and fauna of the southern Aveyron. 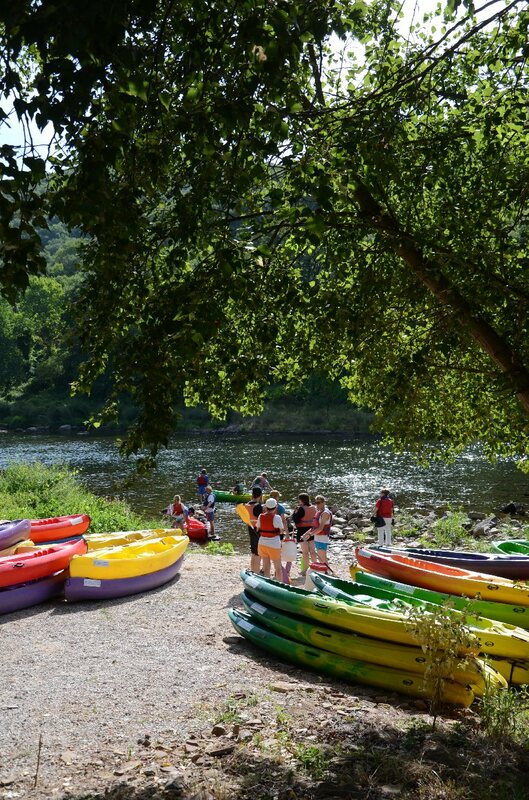 Along the waters of the Tarn from the Pont de Navech to Broquiès, under the buttresses of the château de Brousse at the aire de Connac, we offer you two possibilities: a relaxed family trip of 7KM (2h) and an adventurous descente of 14km (4h). from the 15/06 to the 10/09, departures every 15 minutes from 10am to 5pm, everyday. 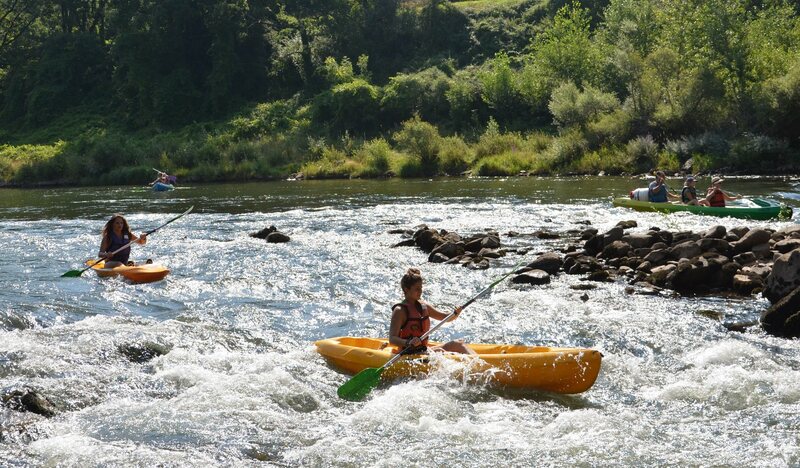 Out of season trips by reservation or multi activity stays with half-board accommodation. Contact us for information.